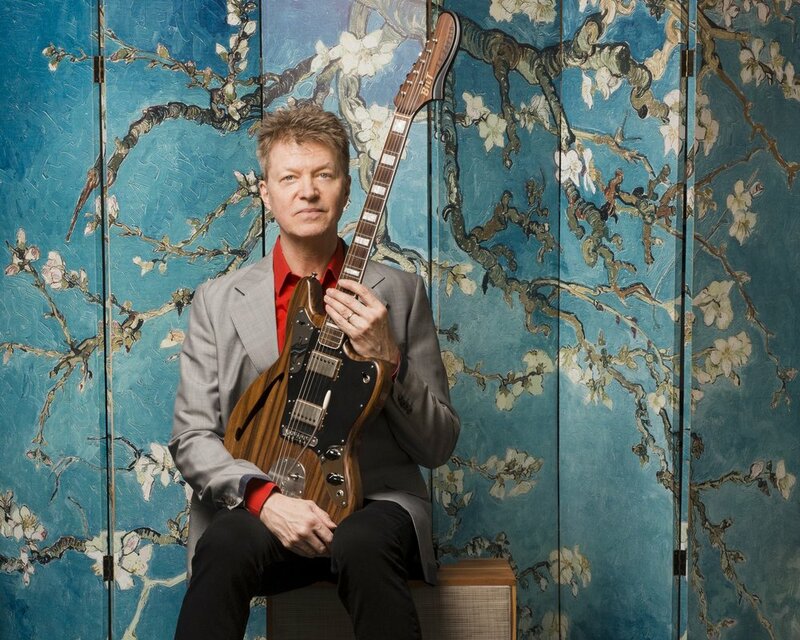 Guitar explorer Nels Cline is widely known as the lead guitarist in the band Wilco. For decades he's been honing a unique and diverse style running the gamut from jazz to rock to experimental. Cline has been featured on over 200 recordings, and Rolling Stone named him one of 20 "new guitar gods" and one of the top 100 guitarists of all time. Pedal Fuzz host Eddie Garcia (1970s Film Stock) met up with Nels Cline at Big Ears Festival in Knoxville for a conversation that marks our very first podcast - hope you enjoy! *Music from this episode comes from Currents, Constellations by The Nels Cline 4, and Lovers, by Nels Cline.